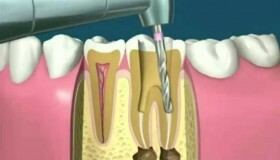 The loss of a tooth would be a disgrace, if dentistry did not offer us really modern alternatives as solutions. The possibility of losing one or several teeth comes from a variety of reasons, and can happen both to young people and adults. One of the reasons to consider is poor nutrition, due to insufficient calcium intake, abuse of sugar and acid intake that promote plaque, tartar and loss of nail polish. Another reason is dental caries that, due to lack of treatment, can lead to perforation of the teeth and cause many problems. Lastly, dental trauma, caused by falls, car accidents, sports injuries, and excessive use of force, is also a main cause of teeth loss when biting hard food or objects. 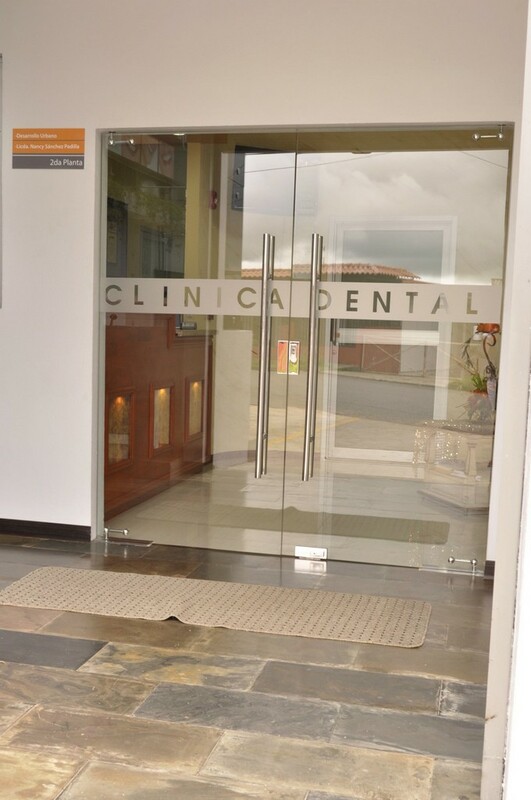 From a dental loss derives a series of inconveniences that go beyond aesthetic effects; each tooth plays an essential role in daily life, such as chewing or talking and the loss of a tooth piece limits our quality of life in the areas of health, comfort and well-being. In addition the appearance of the face can change, and although the traditional mobile prosthesis gave an acceptable answer, nowadays dental implants give a better solution. Improves facial expression and aesthetics. Implanted teeth look, feel and function like natural teeth. Improve chewing and digestive capacity. Allow you to regain your confidence and self-esteem. 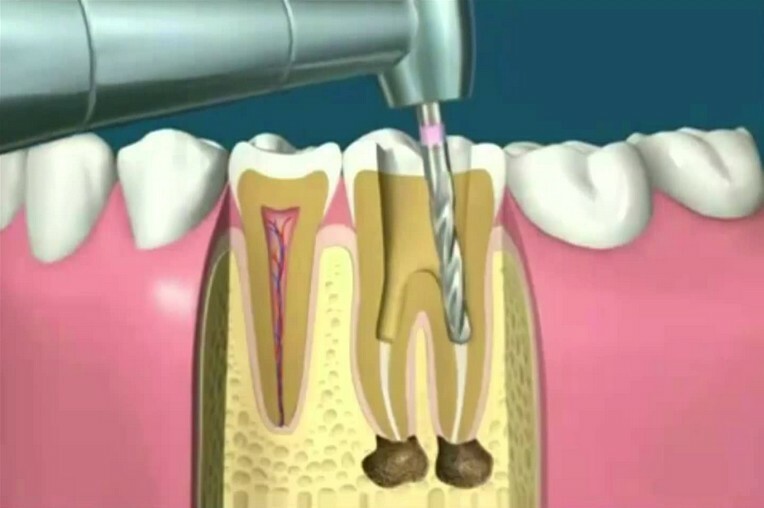 They do not form cavities and do not require nerve treatments (endodontics). 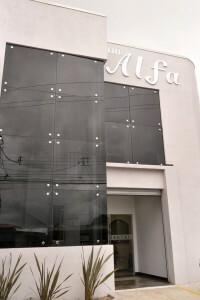 At the Alfa Dental Clinic we have professional staff trained to assist you and advise you at all times. 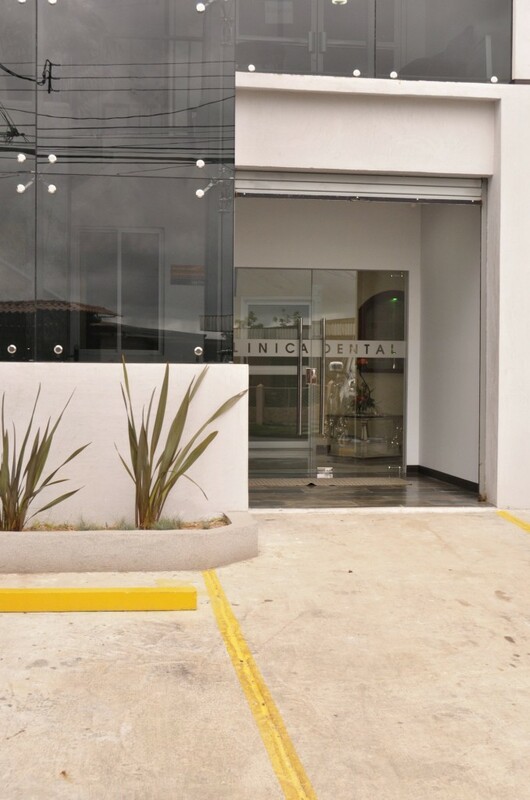 We invite you to contact us: leave your smile in our hands.